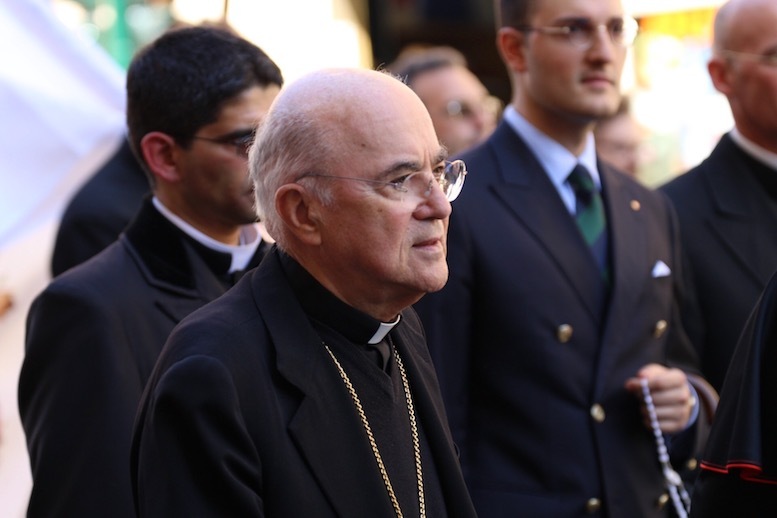 After requests from EWTN News for comment, the Vatican press office has declined to give immediate response to Viganò’s letter. Editors’ note: This story was updated after publication to reflect a statement provided to CNA from the Archiocese of Washington spokesman Ed McFadden. The Vatican’s decline to comment was also added .